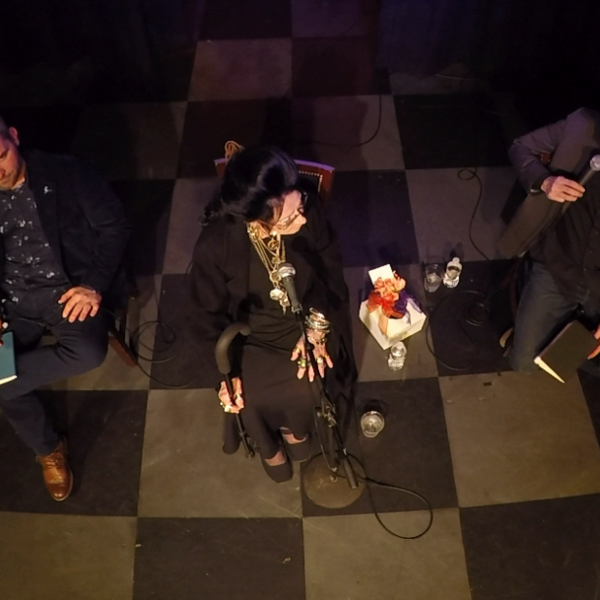 In part two of this two part episode Lance Reenstierna & Tim Pilleri talk psychic, witch, and hereditary high priestess Lori Bruno about her life, her ability, and a little bit about Maura Murray. Check out Crawlspace's new Patreon page at Patreon.com/Crawlspacepodcast! Thank you for your interest and consideration!